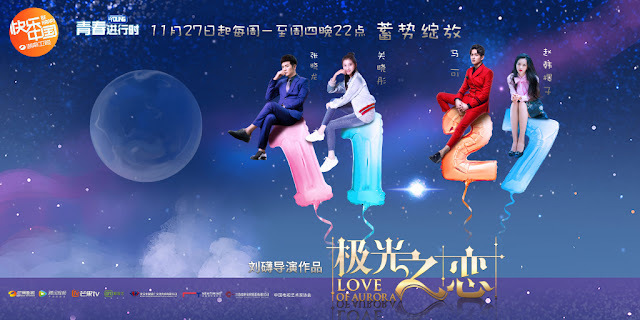 Love of Aurora 极光之恋 is a 50-episode Chinese drama about the romance between a dancer and an wealthy heir. The rich guy poor girl setup is far from original but it is complimented by an inspirational tale about two artists, both reaching for their dreams. 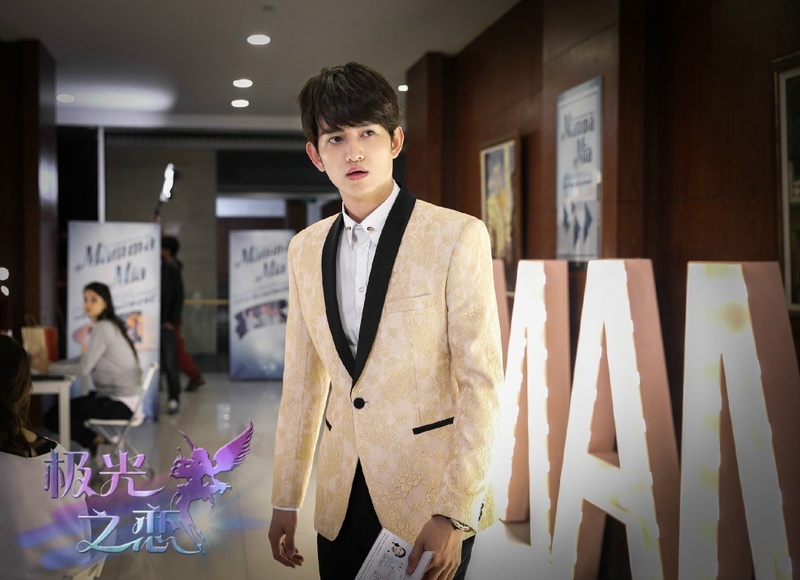 It stars Guan Xiao Tong (Novoland), Ma Ke (Song of Phoenix), Zhang Xiao Long and Zhao Han Ying Zi. Han Xing Zi (Guan Xiaotong) is a highly-gifted dancer performing across stages of all sizes out of her love for dance. Li Jun Tai (Ma Ke) is a rebellious young man desperate to break away from the control of his grandfather. 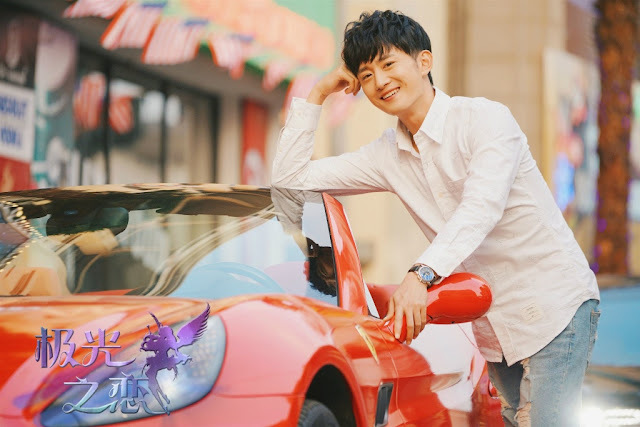 He goes to the US to pursue his passion and crosses paths with Han Xing Zi. 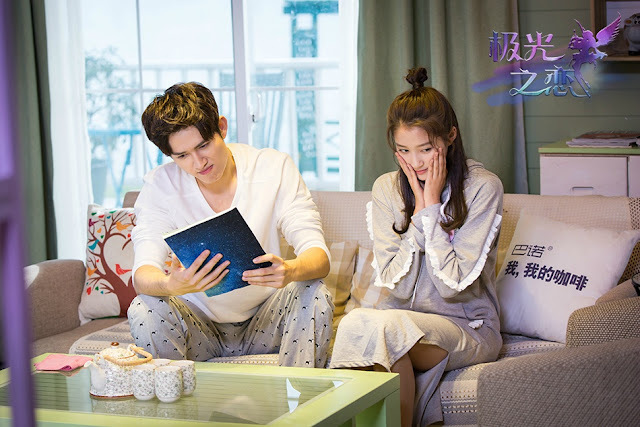 Rate your favorite c-dramas in 2017.